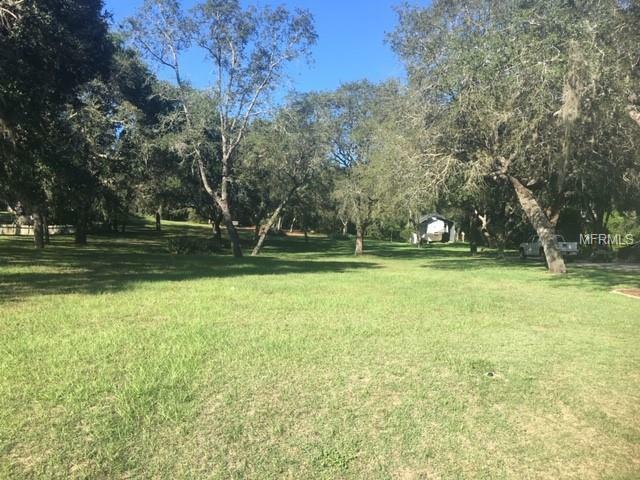 Great Builders Lot with Beautiful Oaks, in a quite subdivision of Carrolwood and is on a Cul-T-Sac Road. The building area is CLEAR it is FLAT. The 26x39 WORK SHOP is on the back of the property, Concrete Floor, 2 roll up doors, Working Bathroom, On the west and north side of the building there are 10 foot overhangs for exterior Storage for Supplies and or Equipment, an additional exterior Concrete Work Pad of 12 x 50.